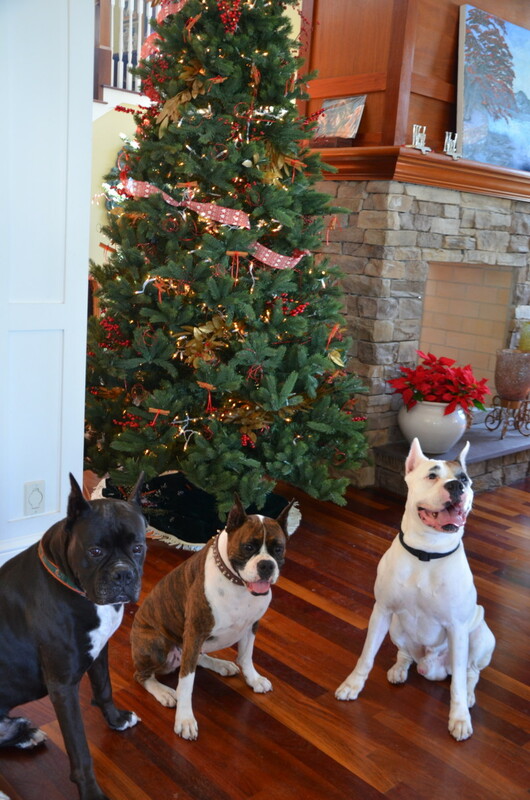 This time of year is always one of my favorites! Family and friends come together to enjoy in each others company and give thanks for the blessings in their lives. Whether is health, success or just being with loved ones, we all have something to be thankful for. For myself, this year was no exception. Between the success of my business, getting engaged to the love of my life and the health of all my family members, I consider myself very blessed. 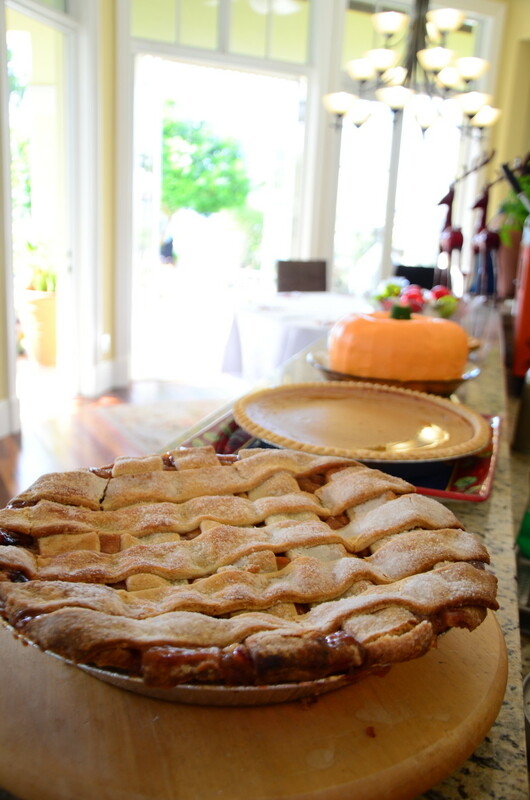 Most Thanksgivings are spent with my immediate family. However, this year we were joined by cousins, aunts, uncles and dear friends. In total we had 20 people at the house. 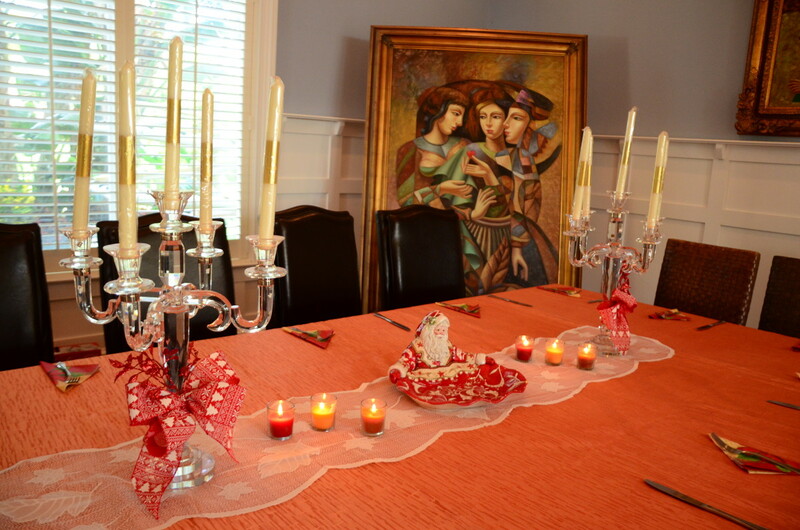 Check out the decor and spread from our Puerto Rican Thanksgiving! 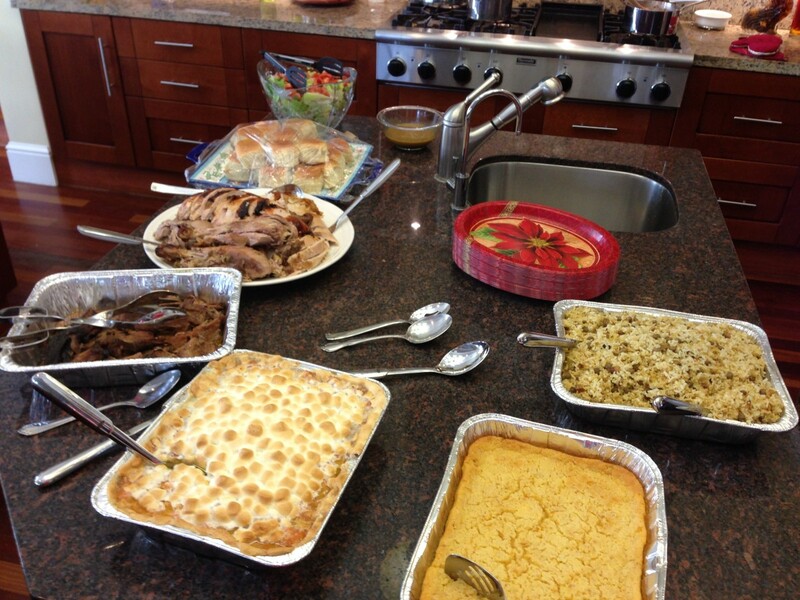 From turkey cooked on the barbeque to arroz con candules to sweet potato casserole, we had some yummy dishes. If you need help with wedding planning, please feel free to contact us! We’d love to help!